Very useful. Good to refresh good tips on the mind!!! Well designed, neat & clean too. Thank you, Singh. Glad that you like the new blog design! Can you please let me know which blogger template are you using i love it? Desperately waiting for hear from you very soon. I visited your blog after a while. The theme is looking better than before. I guess page rank is dead. Isn't it ? Like google is no more considering page rank factor ? Please correct me, If I'm wrong ! I have a french blog, but i use to read most of your posts. By adding a custom domaine name in blogger, can you boost your Pagerank?. I'm just started blogging a year ago. This really helps. Thanks alot. Excellent aticle. Thanks for sharing with us. Page rank is a big issue. It is not easy to get. But these tricks are really helpful to get high page rank. Page rank is depending upon 3 factors i.e CTR, Landing page relevance and ad matter relevancy. 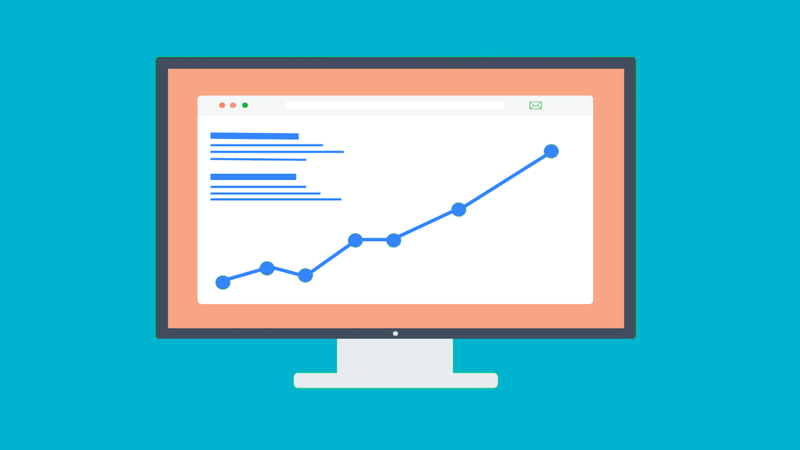 If you work on these 3 factors your page rank will automatically increase. Good Article. I am noticing that your blog not even have a custom domain but still you are ranking in searches. Good SEO guys.